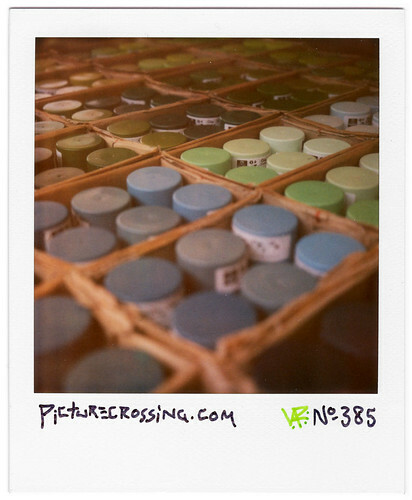 PX No.385, a photo by LANCEPHOTO on Flickr. picturecrossing No. 385 (SX No.342) shot of spray paint caps at a vendor's stall in the Waterlooplein Fleamarket in Amsterdam. 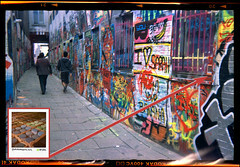 I have found you Polaroid Nr 385 in the Graffiti street in Gent, Belgium this evening. always pass by when I come back from my work! I am a graffiti writer and photographer! You can see a part of my work on this page! Your made my day!!!!!! Keep up the good work!